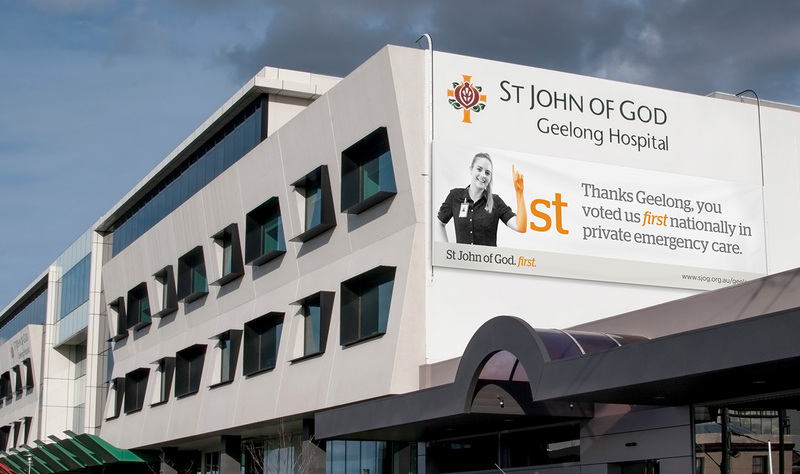 Grindstone was charged with developing a marketing campaign to promote St John of God Geelong Hospital’s outstanding results in a national survey in the areas of inpatient satisfaction, day patient satisfaction and caregiver satisfaction. 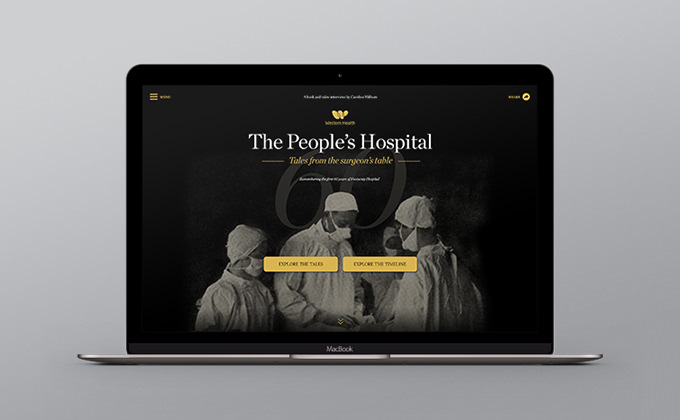 In addition, the marketing campaign was to inform a new overarching brand positioning for the hospital to counter aggressive competitor marketing and reinforce its position in the local community as an established and trustworthy provider of exceptional private health care. 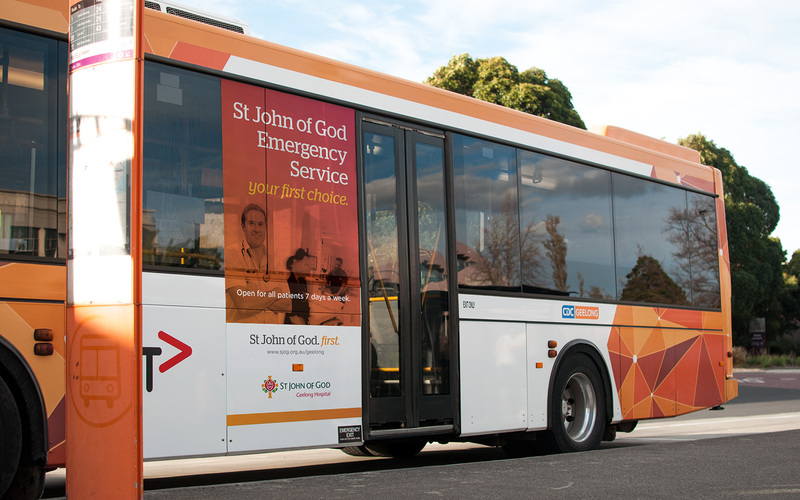 The brand positioning and campaign was based around the statement ‘first’. 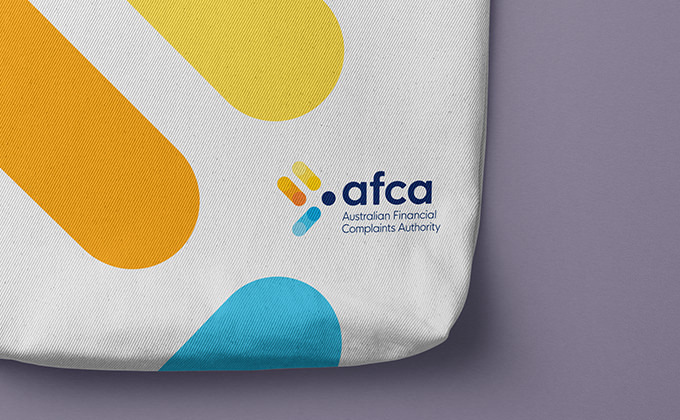 Born from the survey results where the hospital placed in the 99th percentile in Australia in its class, making it in effect first in its class, it is a bold and confident statement of its place in the health landscape. 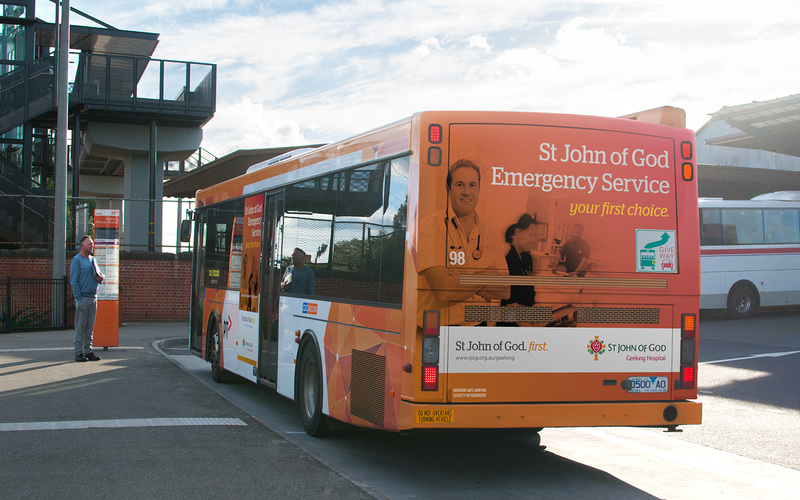 It says St John of God is first – first chronologically in Geelong, first in quality, first in new services and technology, and as a result should be the first choice for customers, GPs and prospective staff. 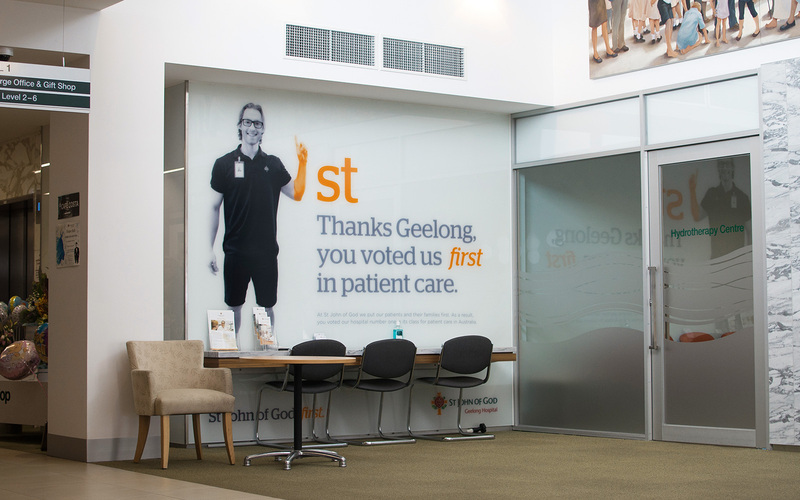 The creative angle for the marketing campaign was to photograph staff and caregivers at the hospital speaking to the people of Geelong, thanking them for voting the hospital first. Staff were pictured holding up their finger with the letters ‘st’ positioned alongside to form the word ‘1st’. 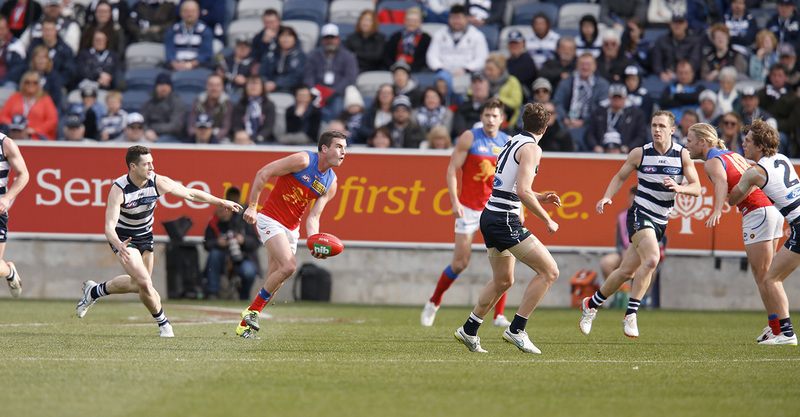 The campaign creative of the ‘1st’ finger connected immediately with both internal and external audiences. External audiences captured by the creative of the campaign have been curious to know the underpinning reasoning and evidence for the statement. Internally, staff have taken ownership of the campaign, promoting it themselves through social media channels by photographiing themselves with their finger held up for ‘1st’.